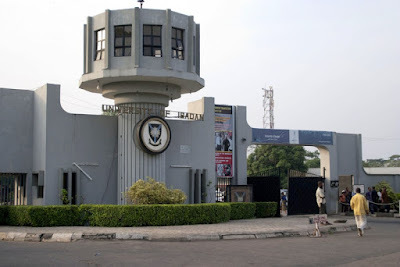 The University of Ibadan is among the top 1,000 universities in the world. The Nigerian university is ranked 991st worldwide, and 14th in Africa, according to the 2018/19 edition of the global rankings released today by the Center for World University Rankings (CWUR). » Ngozi-Okonjo Iweala, Folorunsho Alakija Named Among Forbes 100 Most Powerful Women In The World.